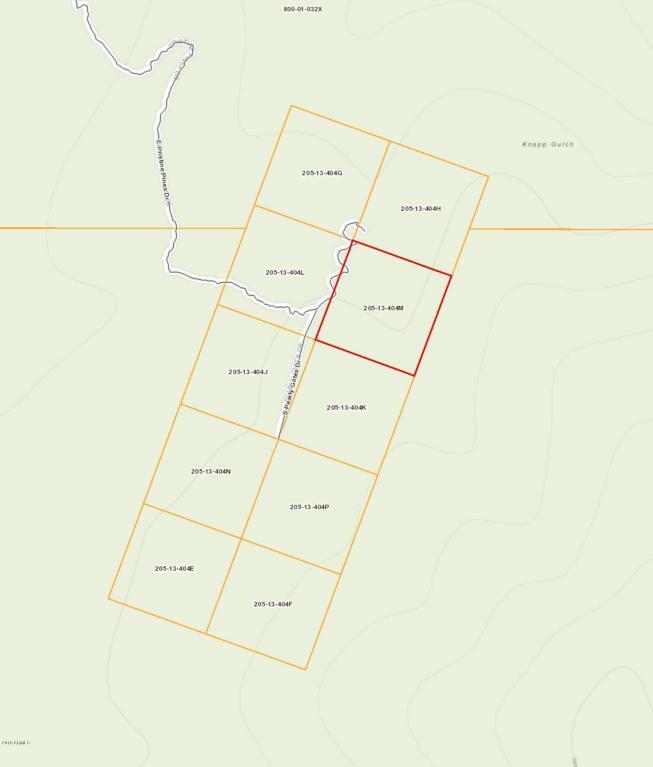 Beautiful 2 acre parcel in Walker on the Cincinnati Mining Claim. Filled with towering Ponderosa pines, Blue Spruce, Oak trees and Alligator Juniper, it's the perfect place to build your dream home. The National Forest borders one side for your privacy in this easily accessible remote mountain get away, located behind a locked gate.